Company Chuwi introduced a new tablet computer CoreBook. He is running a full version of Windows 10. The device was developed in close collaboration with Intel and Microsoft. As you can guess, the first acted as a supplier of the processor and the second software. Chuwi CoreBook is positioned as a compact and lightweight alternative to laptops. It is much easier to carry, and when you need to print something, then the tablet connects an external keyboard. 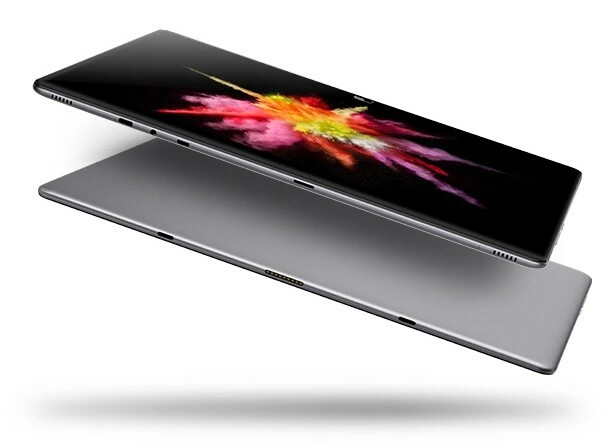 CoreBook made in a thin metal body thickness of only 8.5 mm and a weight of 1,046 lbs. Unusual solution is the use of a 2.5 D glass with rounded edges — this option is found in the tablets is extremely rare. On the front side is a 13.3-inch display with a resolution of 1920×1080 pixels with no air gap between the matrix and the glass. The screen supports a stylus, and recognizes 1 024 degrees of depression. Also the front is a fingerprint scanner for quick unlock of the computer. On the top there are two stereo speakers, microUSB and USB Type-C (USB 3.0), 3.5 mm audio Jack and a slot for memory cards microSDXC with capacity up to 128 GB. For the performance of Chuwi CoreBook answer Intel Core m3 with a maximum frequency of 2.6 GHz, does not require active cooling, and 6 GB of RAM. The amount of drive is 128 GB. Built-in battery capacity 10,000 mAh battery the tablet can work up to 8 hours. For Chuwi CoreBook are available separately branded case keyboard with stand and a stylus. 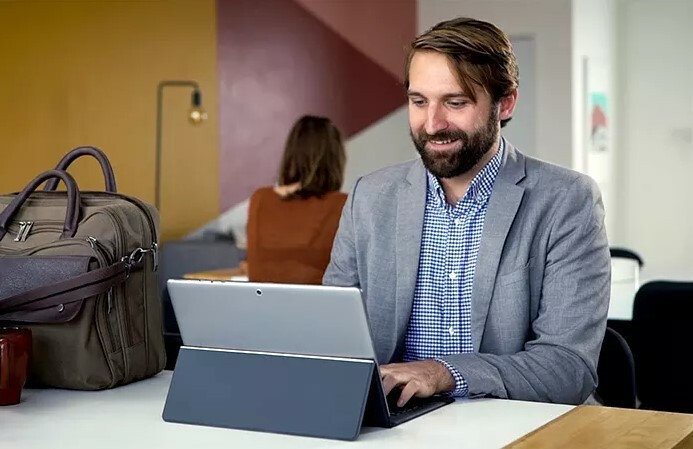 You are reading an article on the Chuwi CoreBook is a compact alternative to a desktop laptop. 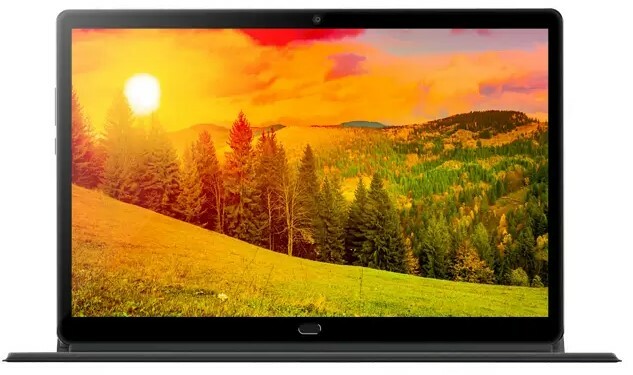 All materials on the site Gadgets F, а также и статья Chuwi CoreBook is a compact alternative to a desktop laptop - written for the purpose of information enrichment and we are happy if you like our magazine. A month before the trip? Urgently tighten English!